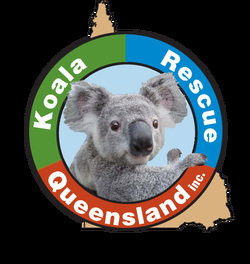 Koala Rescue Queensland is a not-for profit 24 hour rescue service for sick, injured and orphaned koalas throughout Queensland. Based in the Sunshine Coast we receive calls from far and wide; we will do whatever it takes to save our favourite Aussie Battler! We also provide transfers from vets, hospitals, carers and other rescue services to wildlife hospitals. 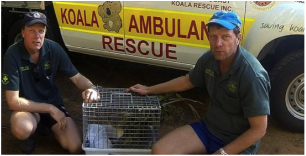 Unlike other koala rescue services we have no time frame or travel boundaries, therefore we are able to service the entire Queensland area as best we can. Not only do we work with koalas, we also work with schools and communities to promote awareness about habitat protection and the risks associated with the decline in koala numbers from dog attacks, road trauma and diseases. We also regularly plant new koala food trees in Queensland to promote future habitat for our koalas. Read the May Issue of National Geographic Magazine. The plight of the Aussie icon has gone worldwide. Local and State government are now responsible for working harder to save the Koala. Particularly since they have been listed as endangered and vulnerable, the authorities really need to step up and protect these little guys from the impacts of development and over clearing of their natural habitat. Let's turn back time and make a brighter future. 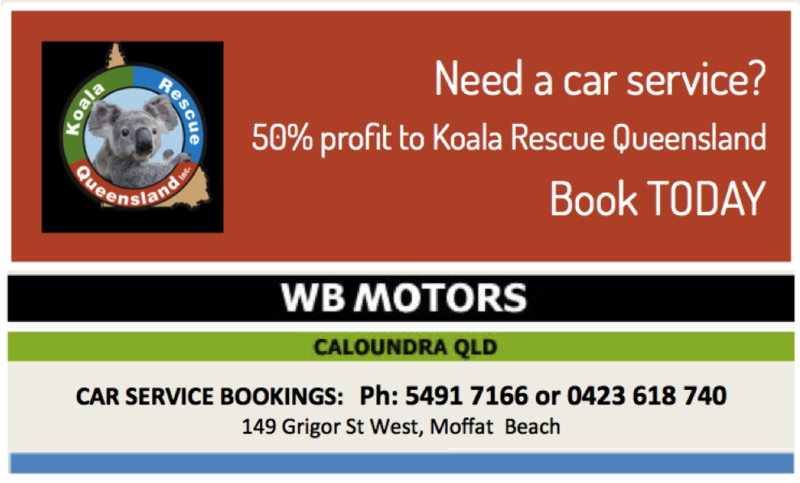 Ray and Murray currently have to find funds to keep their Koala Rescue Queensland vehicle fuelled and serviced. They donate all of their own time and finances to this important cause - but they appreciate and need support. helping to save our furry friends.